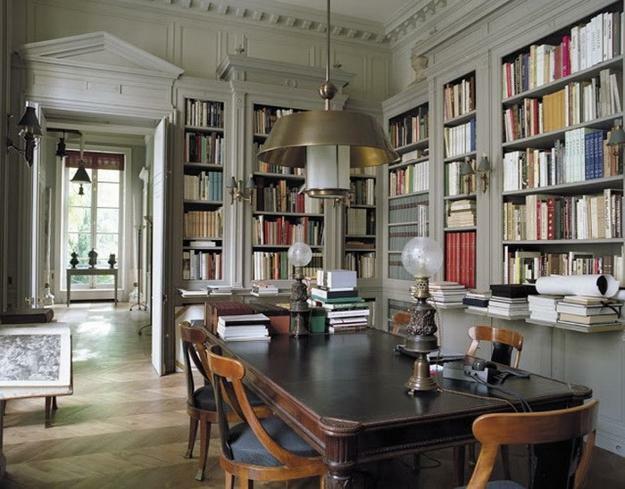 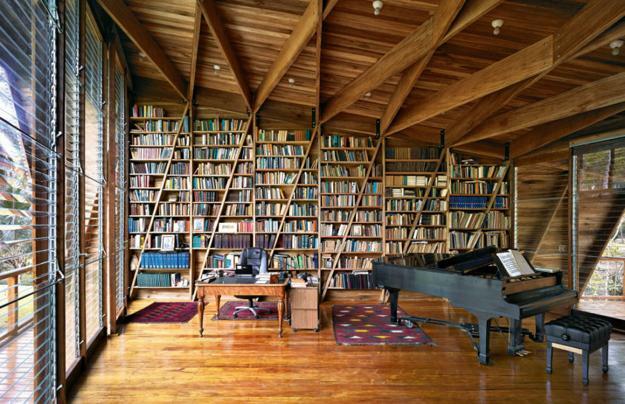 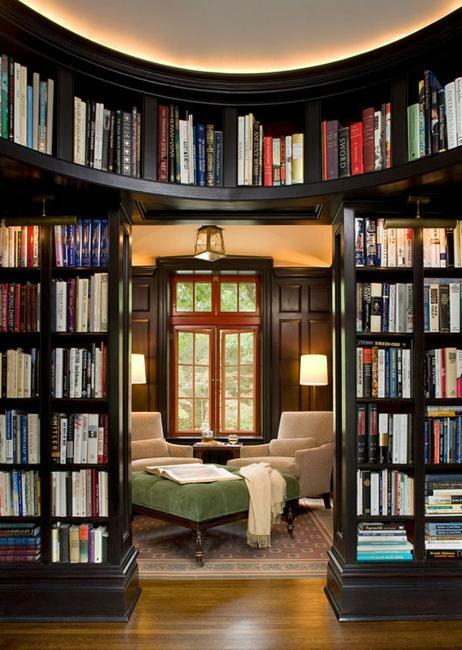 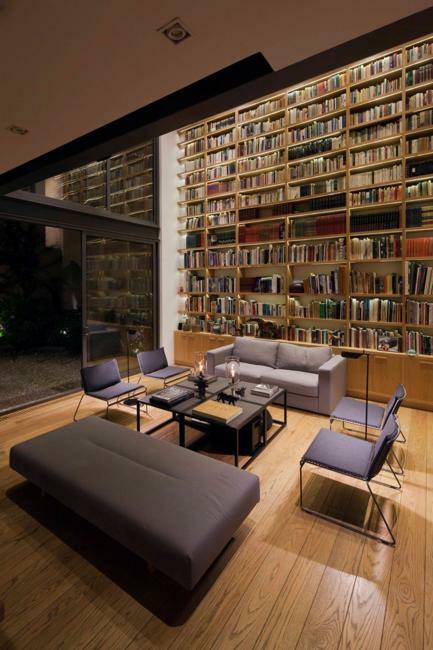 An extensive library is something luxurious. 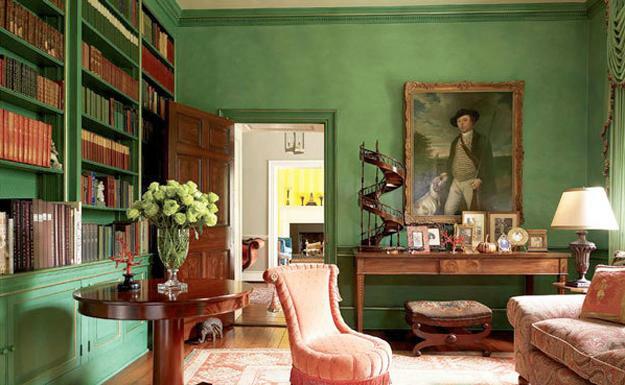 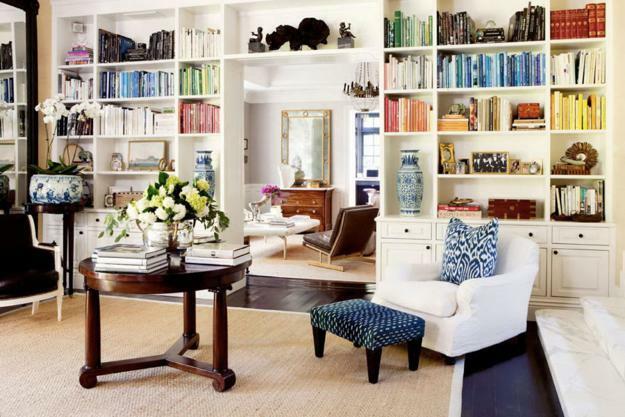 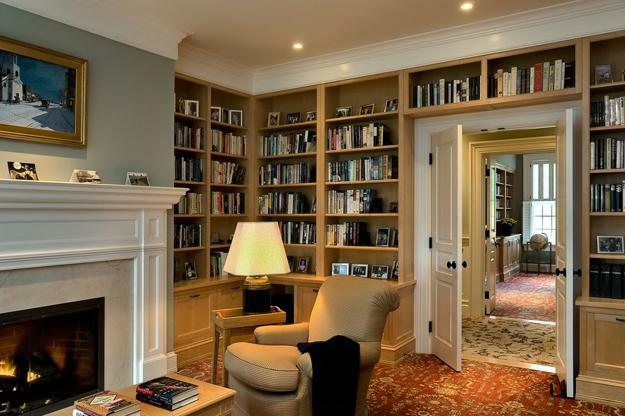 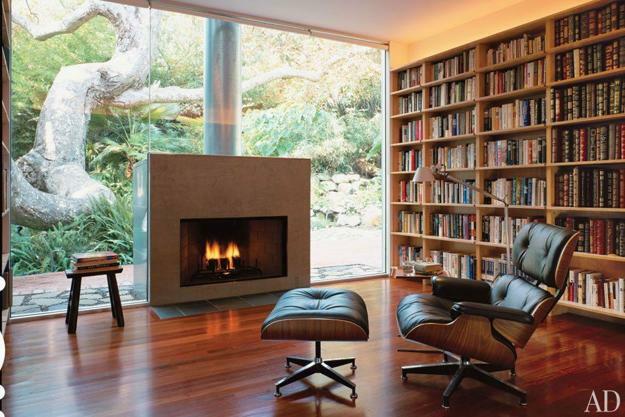 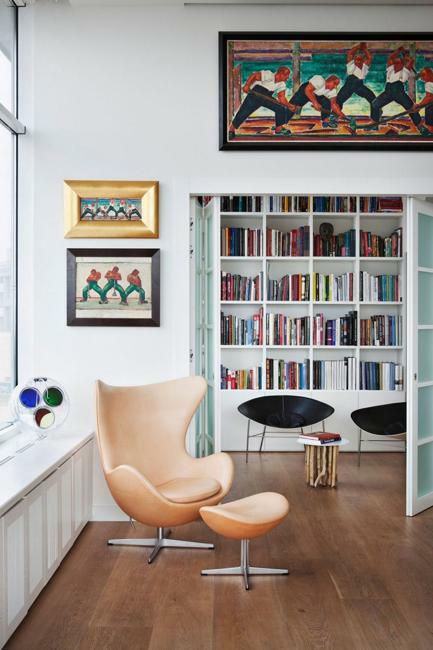 Massive shelves with books give an elite feel to modern interiors. 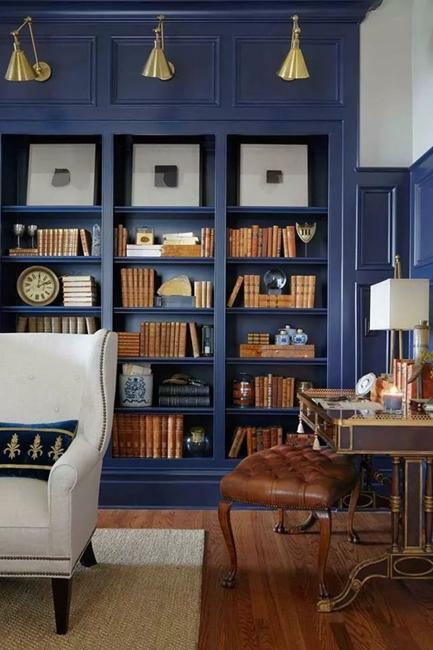 Functional and attractive bookshelves or built-in bookcases create dramatic focal points for interior design and decorating. 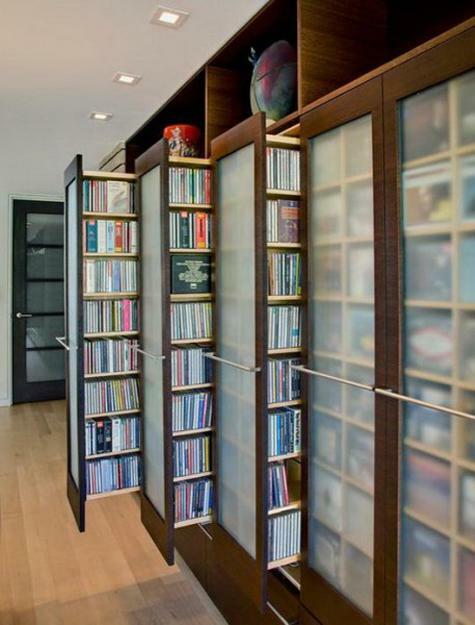 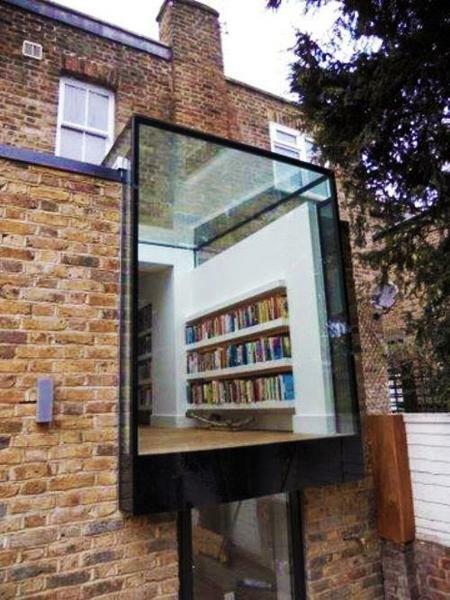 Elegant and comfortable storage for books can turn any room into a unique personal sanctuary hidden from the rest of the world. 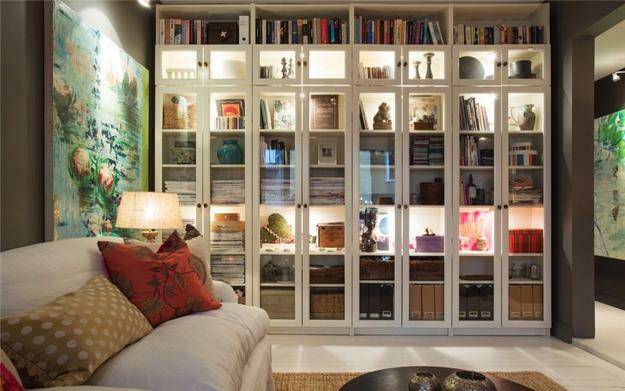 Lushome shares inspiring library design ideas to help its readers organize a beautiful storage space for books in their homes.